Interactive Blend is an award winning, NJ based design and software development company started in 2008 that excels in creating visually appealing web sites powered by a durable and scalable backend data architecture. We specialize in web design and development, database management, server-side administration and blending the traditional creative agency with new media. Our approach is to combine the appropriate technologies for a complete solution to fill any need. Each application that Interactive Blend develops is taken all the way from concept to fruition. We also have the expertise to handle web server setup and administration, database configuration and daily management, and development of robust application functionality. We work with our clients to craft an interface that focuses on a clean and reliable user experience characterized by innovative designs and careful attention to detail. Our agile approach to software engineering means short iterations and frequent deployments into production. We thrive on customer feedback, and we easily adapt to any new ideas and direction that may arise. 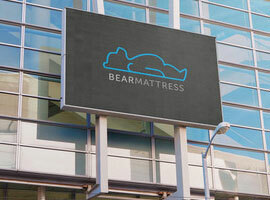 We specialize in website design and development, motion graphics and mobile device user interface design. A good CMS will make it easy for you to maintain your website. 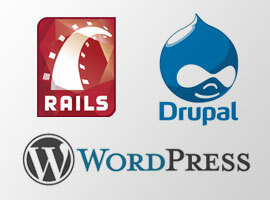 We are experts in Ruby on Rails, WordPress and Drupal. Custom applications help you unify your resources. We use the latest technological advances as your business evolves. 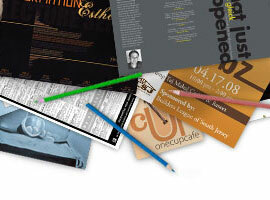 We create all types of promo material: brochures, reports, books, magazines, invitations and trade show material. 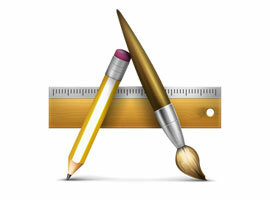 Unify your logo, website and promotional material. 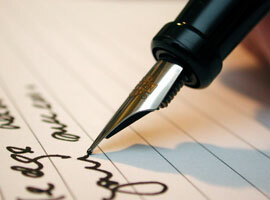 Creating a brand gives your company a voice and personality. Our resident Writing Expert is available to craft press releases, blog posts, website copy, product descriptions, bios and more.